Penguin Rescue, from the makers of Unroll It,Knock Down & Candy Star! Match two or more blocks of the same color to clear the level and save the penguins by bringing them down to bottom.Moves are limited so plan them carefully. Your puzzle skills will be tested with hours of block busting fun! 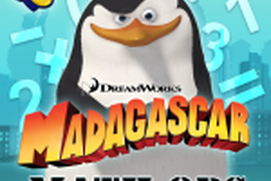 Penguin Rescue is completely free to play but there are advertisements in game. Penguin Rescue features: • Eye-catching graphics and colorful gameplay • Lovable penguin characters and animations. 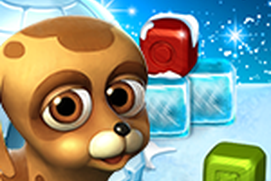 • Colorful Blocks, exploding bombs, locked penguin cages and much more • Spectacular boosters that can be used in the game. • Easy and fun to play, challenging to master • Hundreds of puzzling levels Last but not least, a big THANK YOU goes out to everyone who has played Penguin Rescue! Please rate and comment so that we can improve the game. Lovable penguin characters and animations. Spectacular boosters that can be used in the game. 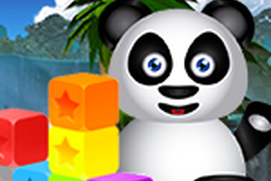 This is a colorful cute puzzle game for young and old. 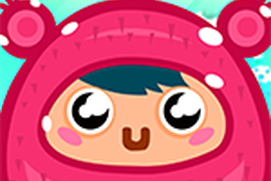 It is your aim to help cute creatures to climb into their tubes! Colorful graphics, sweet sound, lovable characters and challenges. Have fun with this game!